The event also featured enthusiastic performances by talented students from a variety of Granite State schools. You can see photos from the event on CSF’s Facebook page. For a round-up of media coverage of the New Hampshire celebration, please visit the Concord Monitor, the New Hampshire Union Leader, and NH1. Note: For the 2016-17 school year, CSF is providing scholarships for 122 New Hampshire children attending private schools and homeschools. 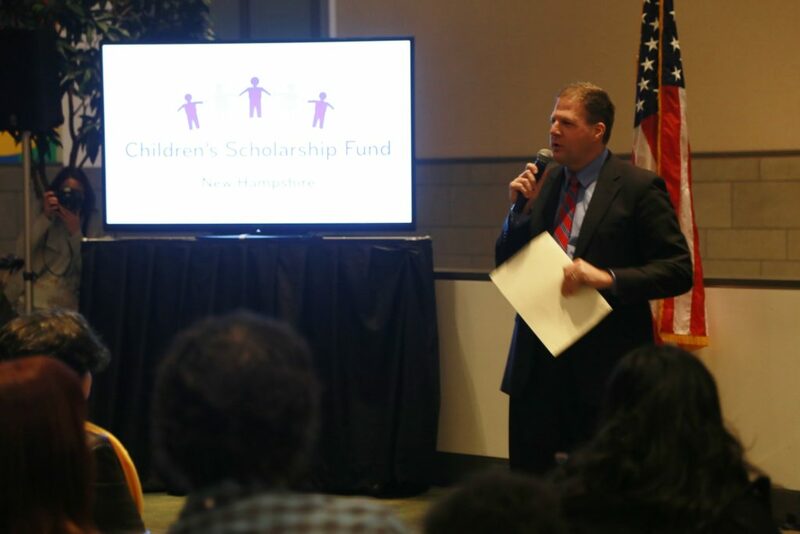 Donations to CSF for scholarships are eligible for a New Hampshire Education Tax Credit. Please see www.csfnewhampshire.org for more information.